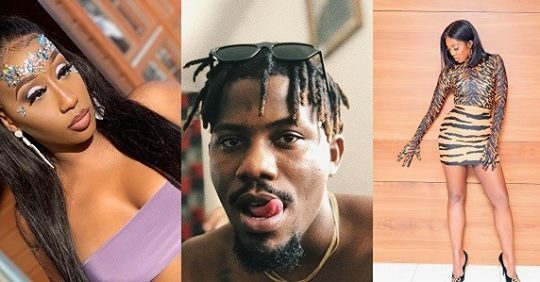 Kenyan-Nigerian songstress, Victoria Kimani has slammed Nigerian rapper, Ycee and singer, Tiwa Savage in her newly released version of the popular #fvckyouchallenge. In her cover, she tells Ycee ”f-k you, stealing lyrics with no credit – she also tells the rapper to run her check. As she continues with her version, she also shades a particular female artist who she says is selling “pu**y” to stay relevant in the music industry and it’s depressing.